Dave Jevans, Chairman and Founder of IronKey, has updated his blog with a post on what the recently announced IronKey & Imation merger means for IronKey users. You can read Dave’s thoughts over at his official IronKey blog, found here. 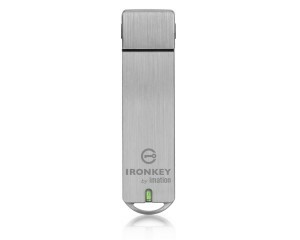 How does the IronKey differ from a normal flash drive? IronKey.net.nz © 2019. All Rights Reserved.